This Saturday 6 December is Small Business Saturday in the UK. The aim of the day is to encourage consumers to support small businesses in their communities, and highlight the success of those that are getting things right for their customers. 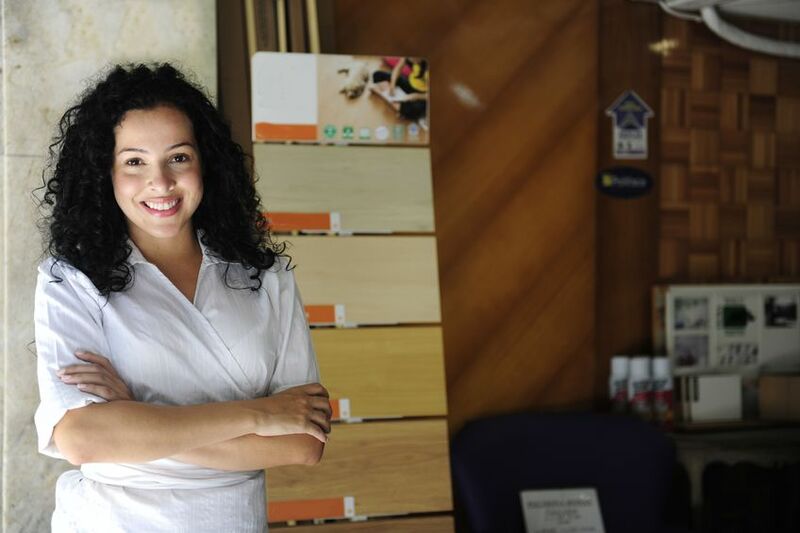 Operating a small business can be tough – running on tight margins, competing with large businesses and dealing with high staff turnover are just a few of the many concerns on the minds of small business owners. Recruiting for roles in a small business can be particularly hard when juggling these multiple priorities with day-to-day operations; it’s often tempting to settle for the person recommended by a friend or your neighbour’s relative who’s looking for work, just to temporarily fill the void. If your business takes a similar approach to recruitment, you could be missing an opportunity to tap into the huge market of disabled talent here in the UK. There are 5.2 disabled people of working age in the UK, 53.7% of whom are not currently employed[i]. That’s a sizeable talent pool of 2.8 million people that might have the ideal attitude, skills and experience for your role. In the past, the financial implications of making a hiring decision has prompted many small business operators to hesitate offering jobs to disabled people, regardless of whether or not they were the best person for the job[ii]. With 42% of disabled people looking for work naming employer attitudes as a barrier to successfully gaining employment[iii], initiatives such as the Department of Work and Pension’s (DWP) ‘Disability Confident’ campaign are looking to change assumptions about hiring disabled people. Launched by the Prime Minister in July 2013, Disability Confident aims to dispel the myths about the complexities of employing disabled people, and increase awareness of the support available to employers of disabled people. Part of this campaign involves bringing employers, including small business owners, together to discuss the support on offer from government and organisations like Business Disability Forum to improve employment outcomes for disabled people. The most significant support for small business employers comes in the form of ‘Access to Work’ (AtW): a labour-market intervention that provides grants to employers which can be used to pay for practical support for staff that have a disability, health or mental health condition. The types of support covered by AtW grants include the purchase of special equipment, a support worker to help disabled staff members in the workplace, and fares to work for staff who cannot use public transport. 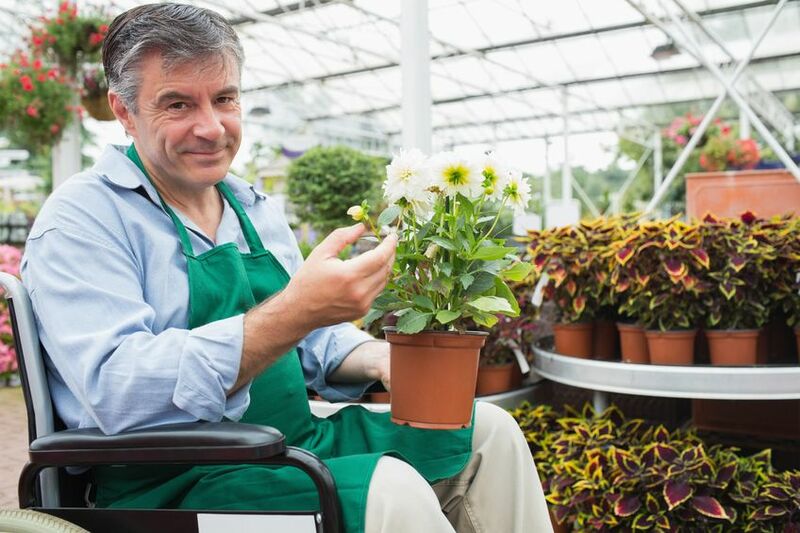 Businesses with up to 50 employees do not have to contribute towards the cost of Access to Work grants, making it a viable and attractive option for small businesses thinking of employing a disabled person. Recent changes to AtW have made the scheme even more appealing to small business; the ‘standard list’ of items AtW would not fund, which included vital equipment such as software and chairs, was withdrawn in 2013. Once your business has made the decision to hire a disabled person, you may find that guidance and support is still needed to enable that person to be successful in their role, whether it be in the form of disability training for other staff or guidance for the new employee’s line manager. Business Disability Forum offers a wide range of publications, tools and training to employers of disabled people. Our line manager guides can provide staff in your small business with practical advice on the best way to work with, manage and support disabled staff members. In early 2015, we will also be launching a new suite of e-learning products suitable for small and medium sized businesses. E-learning is an ideal solution for SMEs, as it can be more cost and time effective than sending staff to face-to-face training. It’s a resource that can be used to train new staff, as refresher training for existing staff, or even to train your suppliers. To enquire about our products and services for small business, contact us via email to enquiries@businessdisabilityforum.co.uk or call 020 7089 2452.